...but only if you invite us to your tea party. As a tea-loving college student, you might find yourself compromising for mediocre store-brand bags in order to keep your bank account out of the negatives. I’m here to tell you that you can have all the ginger rooibos, rose petal and Moroccan mint tea you can get your hands on. How? 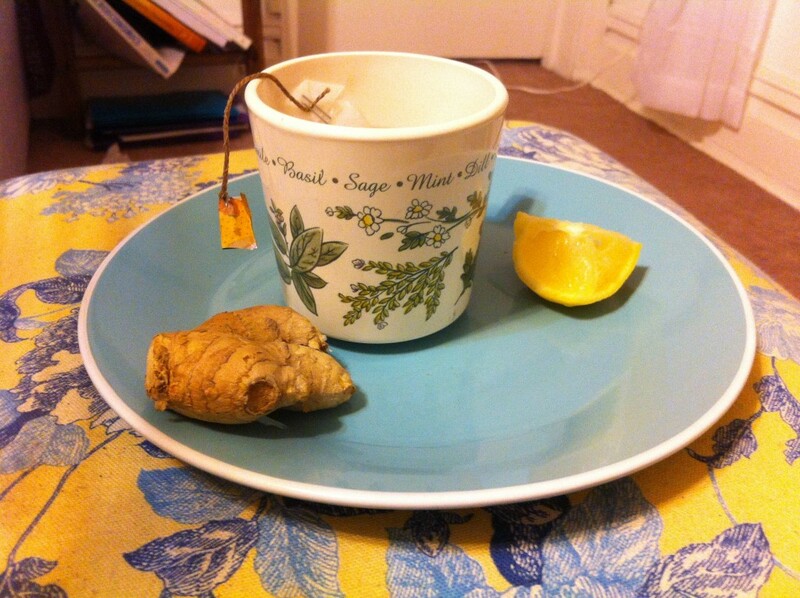 Homemade tea bags. 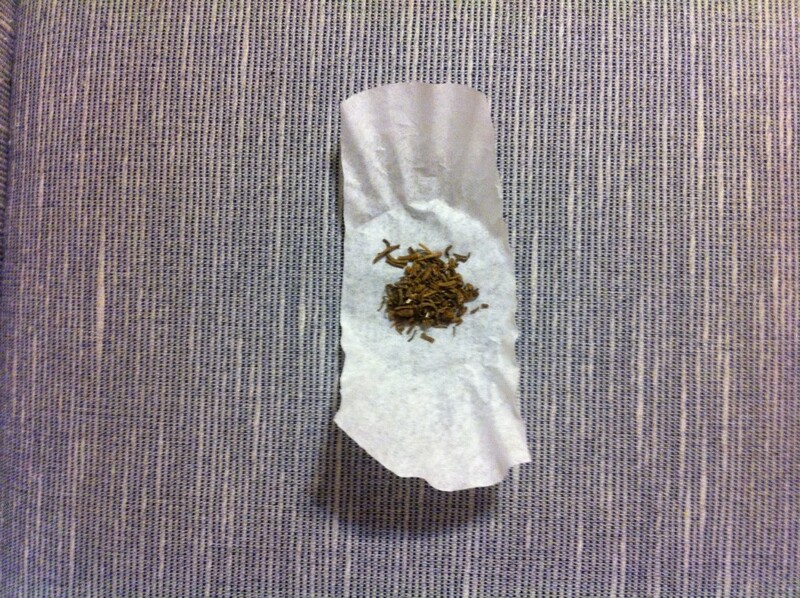 Buying loose leaf in bulk is not only cheaper, but it’s higher in quality and it’s more eco-friendly (who needs the box anyway?). So put down that box of Lipton tea and raise those pinkies. It’s about to get fancy, Mr. Darcy style. 1. Press coffee filter on a hard surface until flattened. Cut off the rounded edges so the filter is rectangular in shape. 2. 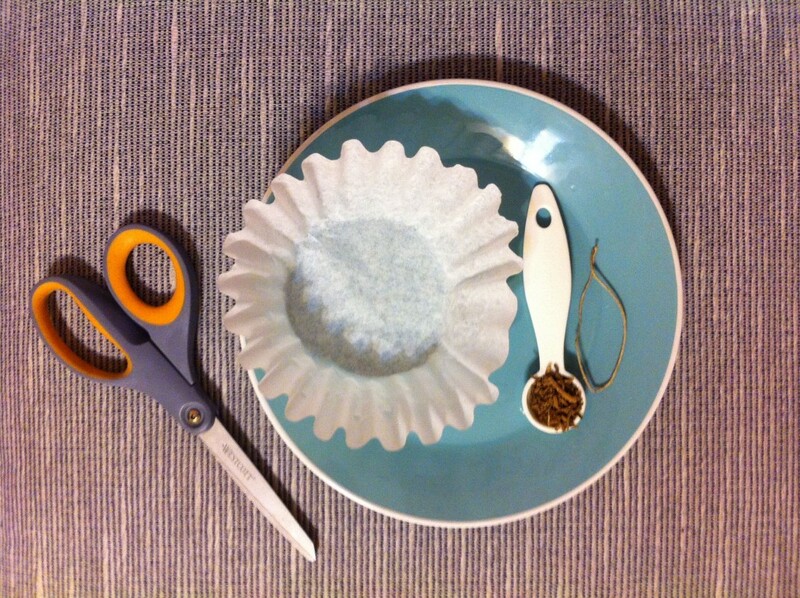 Add 1 teaspoon loose leaf tea to the coffee filter. 3. 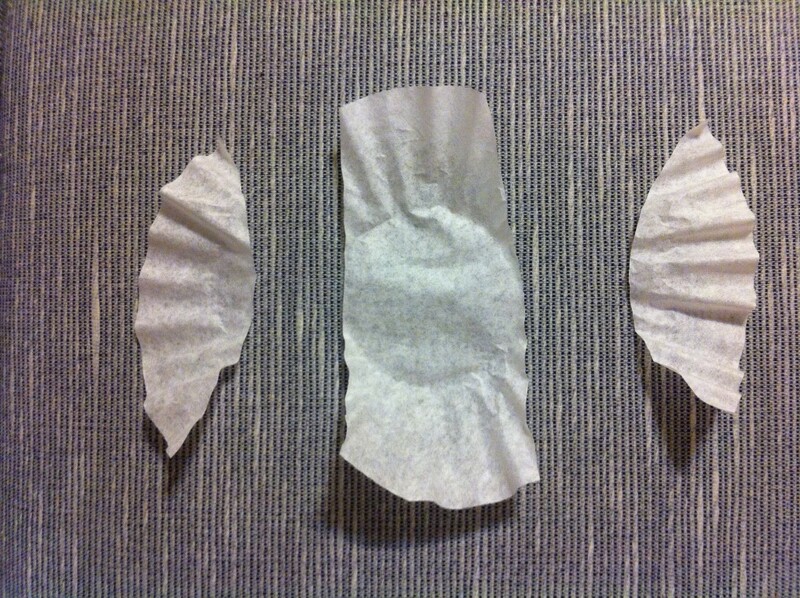 Fold the coffee filter the long way, enclosing the tea. 4. 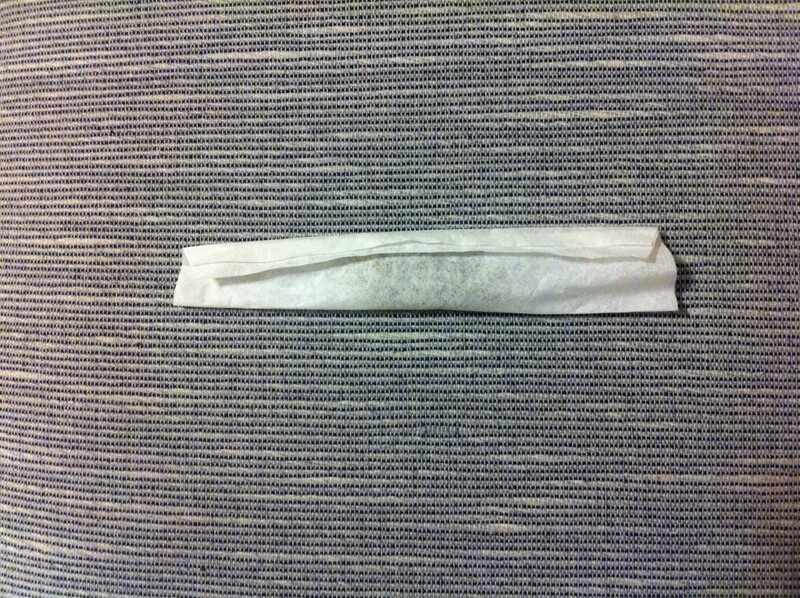 Fold the edges of the long side three times (the folds should be small) towards the middle. 5. Recenter the tea to the middle of the coffee filter if necessary. 6. 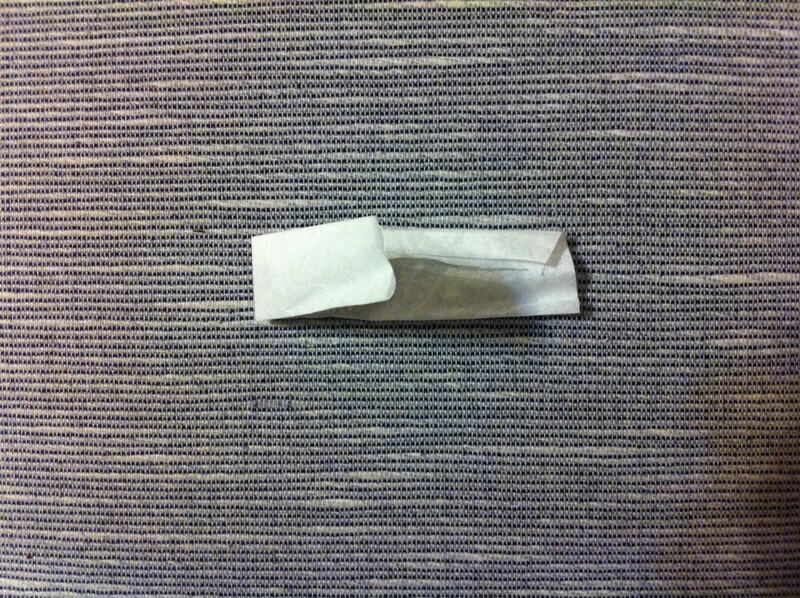 Fold the coffee filter in half and trim the top of the tea bag. 7. Bend the edges towards each other so that it comes to a point (like a paper airplane). 8. 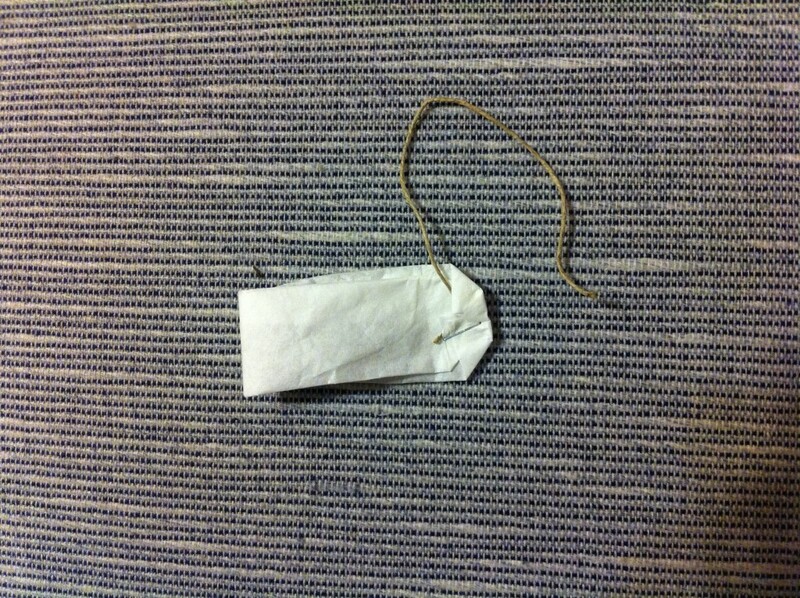 Fold the tip slightly and staple your string to the top of the bag. 9. 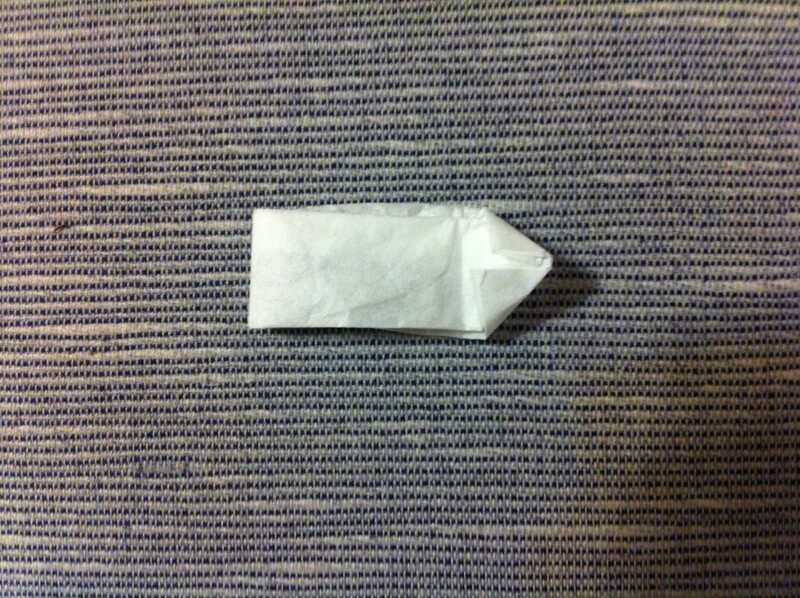 Cut out a small piece of paper (around 1″x 2″), fold it in half, and staple to the string. 10. Snuggle up in an electric blanket, crack open that book you’ve been meaning to read for a year now and sip away.